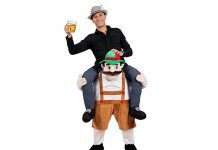 The Best 2019 Fancy Dress Ski Outfit! Looking For Val d’Isere Childcare? 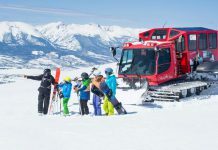 Val d’Isere childcare is a great resort for children not just for skiing but also with lots of activities and some fantastic childcare options. The majority of nanny services are mobile, meaning that the nannies come to your accommodation, a familiar environment for your children. Powder White doesn’t provide childcare within our chalets or apartments and do not hold any responsibility for your childcare, but we can speak highly of the recommendations below. Some hotels may offer in-house babysitting or creche facilities so please check with us before booking. 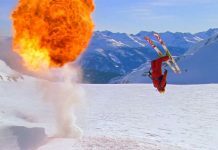 Snow Angel Nannies is a private nanny service run by a professional British ski instructor, Alexandra Chapman. 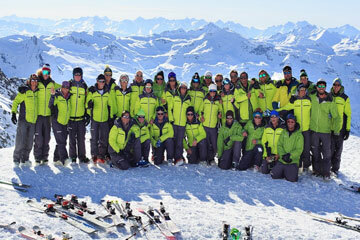 Snow Angel Nannies pride themselves on ensuring that you and your children have the best possible ski holiday. You will be able to relax and enjoy your day on the slopes knowing that your children are having a wonderful time with our fully trained and experienced nannies. Both daytime and evening babysitting is available. 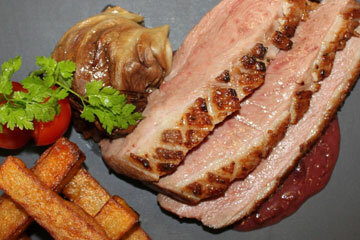 Prices range from £650 – £800 for the week depending on resort and week. Half days are available during non peak weeks and range from £350 – £450. 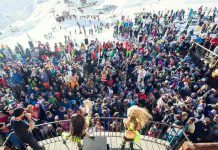 Jelly and Ice Cream- experts in childcare, who offer private nannies and babysitting services both during the day and in the evening in Val d’Isere. You can rest assure that your babies and children will be looked after, leaving you free to enjoy your skiing! Jelly and Ice Cream have the ability to provide care to virtually all age groups of children, as young as just six weeks up to pre-teens and older. Today’s varying demands of a family can be accommodated with flexible business hours, tailor-made for each individual on a virtual 24/7 basis. Because of their excellent service, clients return to Jelly and Ice Cream year after year and are full of praise for Tina and the team! 1-3 children: €18p/h before midnight, €20p/h after midnight, €32p/h for Xmas and New Years Eve. 4-5 children: €20p/h before midnight, €21p/h after midnight, €36p/h for Xmas & New Years Eve. All T4 nanny employees are qualified to look after children, complete with glowing references, these nannies are hand-picked and dedicated to making your holiday stress free and your children’s holiday just as fun as yours! At Little Chicks Childcare they offer a professional, private nannying service that cares for your child whatever their age; whether they are new born or sixteen. They’ll follow your child’s routine and tailor our activities to what your child enjoys to make sure their holiday is a fantastic one! You can be rest assured that your child’s safety and the privacy of your family is their priority. 8 hours per day for 6 days. You can choose which 8 consecutive hours you would like your nanny to work between 7am and 7pm. 4 hours per day for 6 days. You can choose which 4 consecutive hours you would like your nanny to work between 7am and 13:00pm or 13:30 – 19:00pm. Any additional hours will be £20 per hour until 7pm and after 7pm this will be £16 per hour. 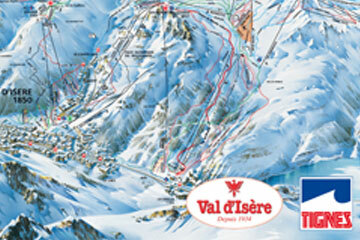 We hope you found Val d’Isere Childcare Service post helpful. Discover the Powder White difference with our free local knowledge and informative blog posts. 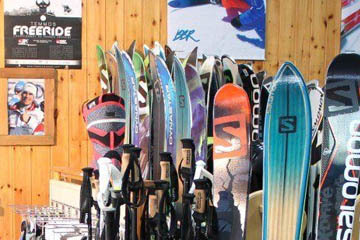 If you have any questions about your desired ski resort, please don’t hesitate to get in touch. Happy reading! 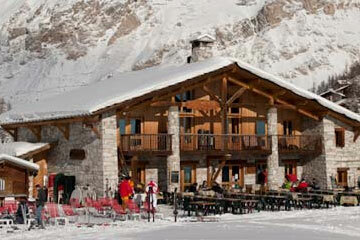 Search Now For Your Val d’Isere Accommodation! Powder White is an Independent Tour Operator offering you an informative, personal and tailor-made service. Build your holiday your way - choose a catered chalet, hotel or self-catered apartment, select flights and transfers if required, and add ski passes, equipment hire and lessons - all to suit your plans.